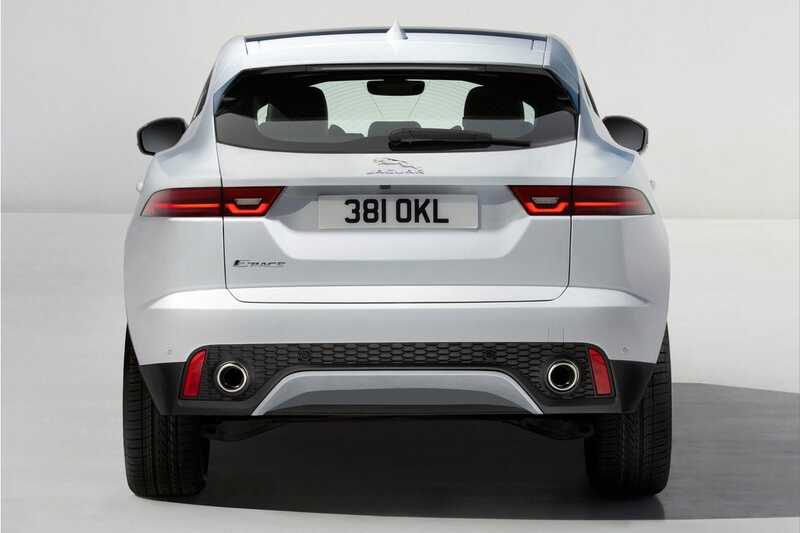 The Jaguar E-Pace is first a five-seat compact SUV from Jaguar. It’s a unique combination of looks, agility and dynamic driving. 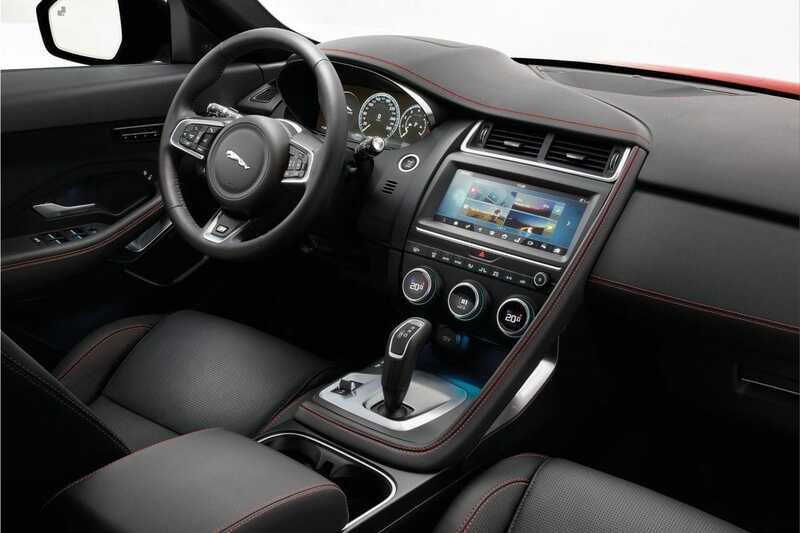 The exterior design is inspired by the powerfully F-Type sports car. 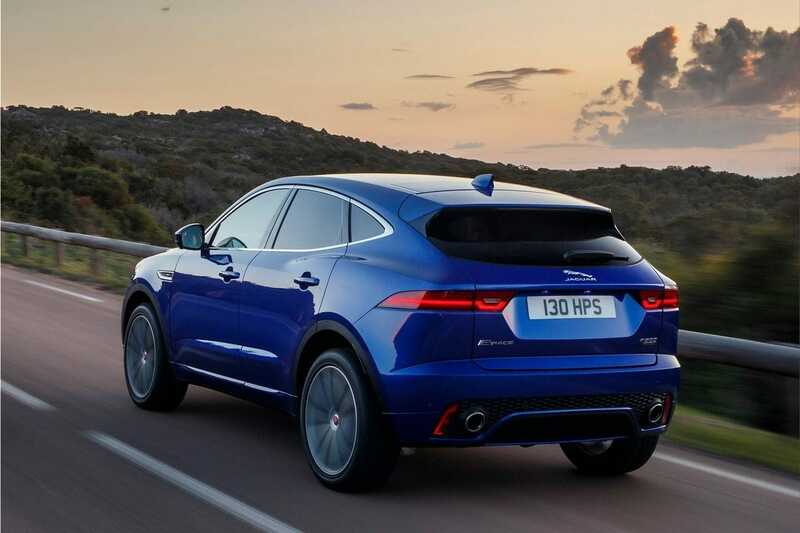 The Jaguar E-Pace is equipped optionally with 21-inch alloy wheels to give the E-Pace a fearless and businesslike stance, immediately communicating driving lightsomeness. 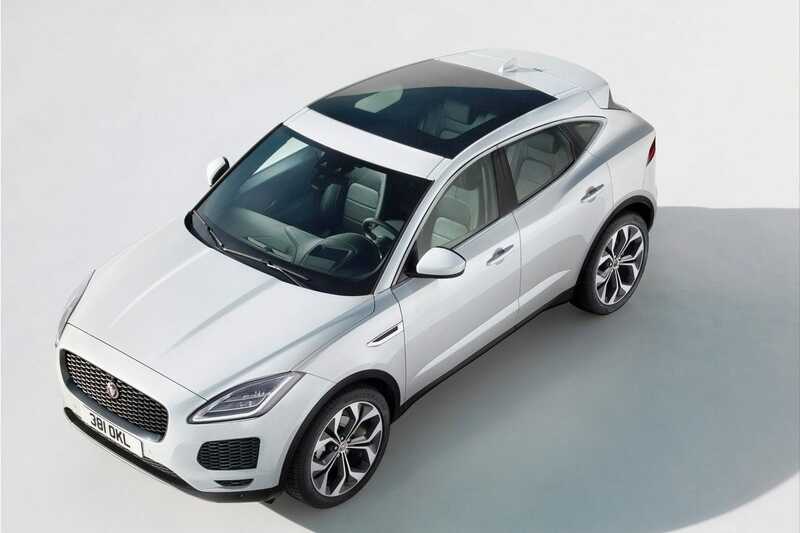 The Jaguar E-Pace has prodigious interior space for a car in this class while the large luggage capacity is of 577 litres. The 300PS model completes the 0-100km/h sprint in 6.4 (0-60mph in 5.9 seconds) before reaching an electronically-limited top speed of 151mph.. 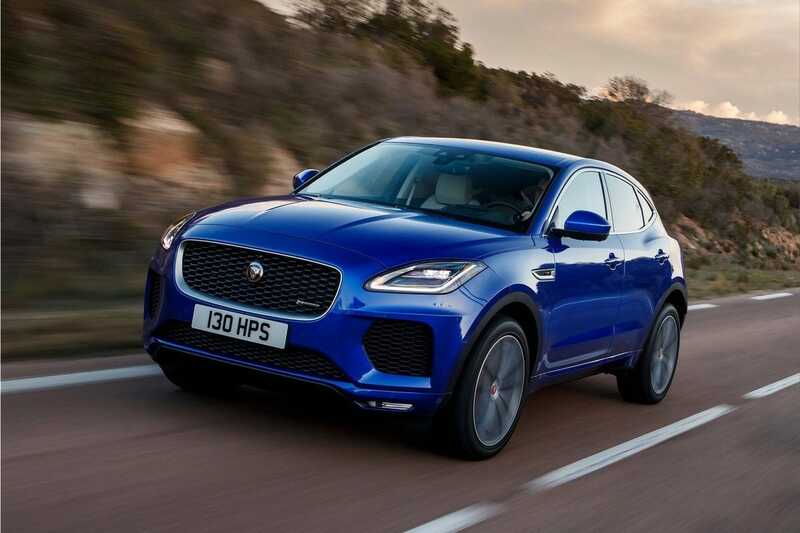 The Jaguar E-Pace is available with a nine-speed automatic transmission specifically designed for transverse engine applications. 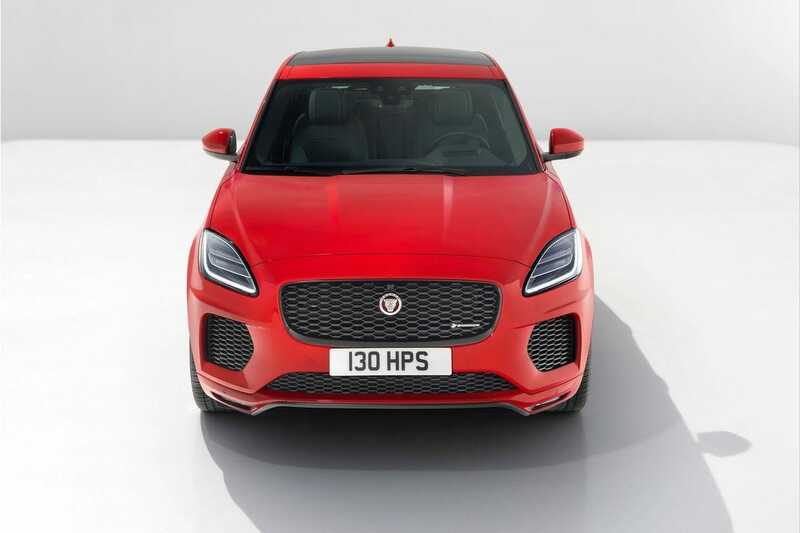 The Jaguar E-Pace is equipped with a range of modern technology: Active Driveline all-wheel drive (AWD) system, Active Driveline, Torque Vectoring system, Dynamic Stability Control (DSC) module, intelligent All Surface Progress Control (ASPC), 360-degree Surround Camera, Adaptive Driving Beam. 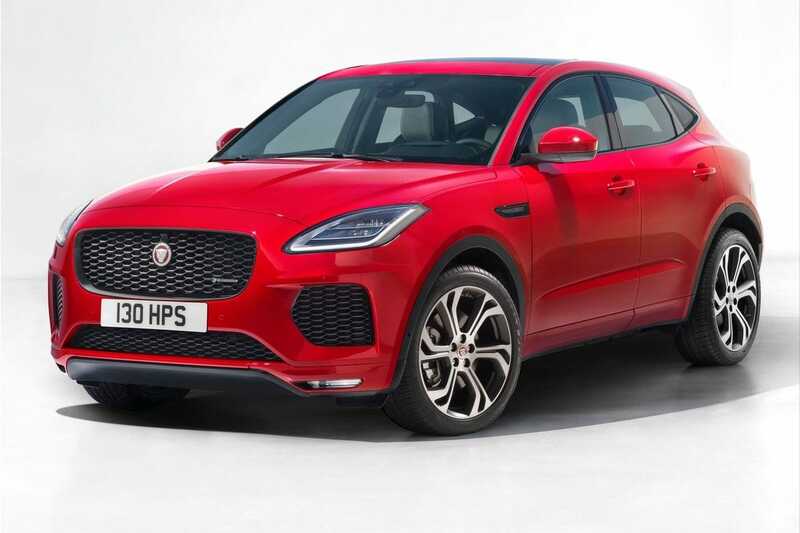 The Jaguar E-Pace will be produced exclusively for the Chinese market in Changshu's manufacturing plant.